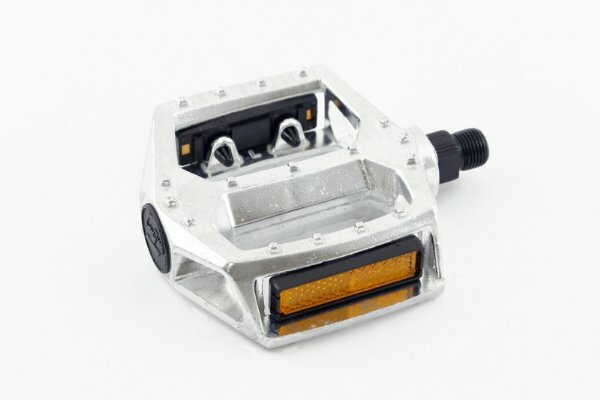 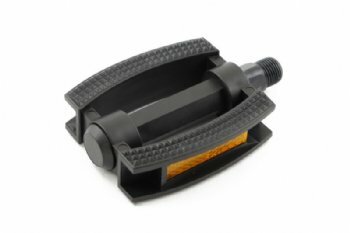 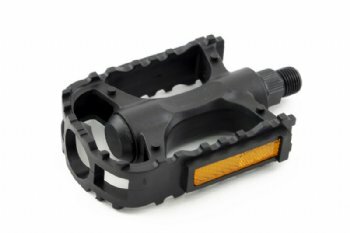 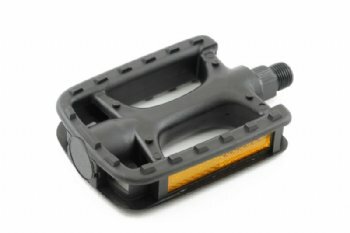 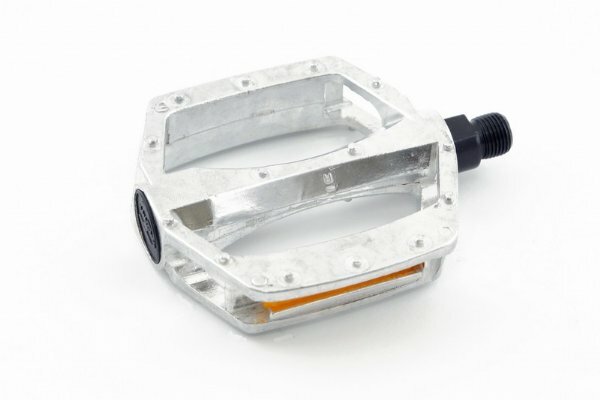 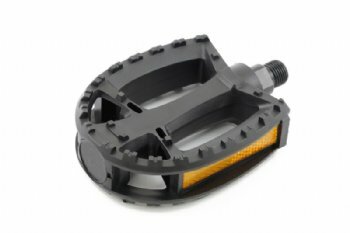 Bike Pedals Supplier, Bike Pedals Manufacturer - Pan Taiwan Enterprise Co,. 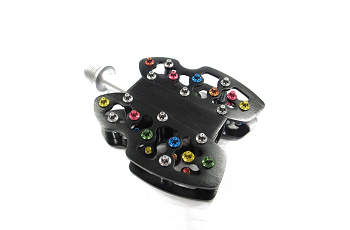 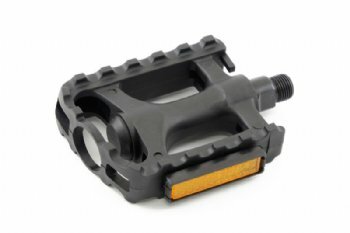 Ltd.
We offer MTB, Rode Bike, MINI, VELO and Folding Bike pedals for you to choose. 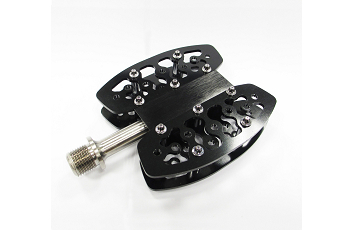 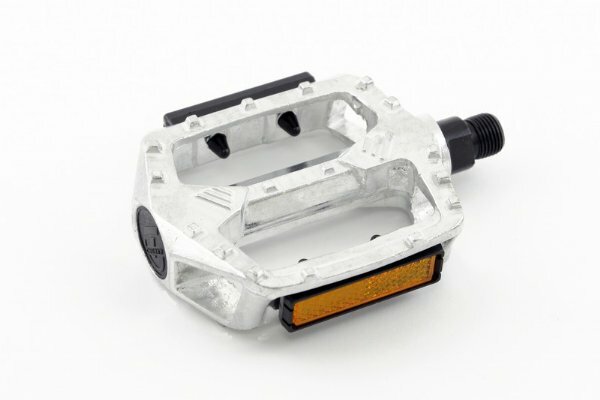 OEM pedal options are also available here in Pan Taiwan!